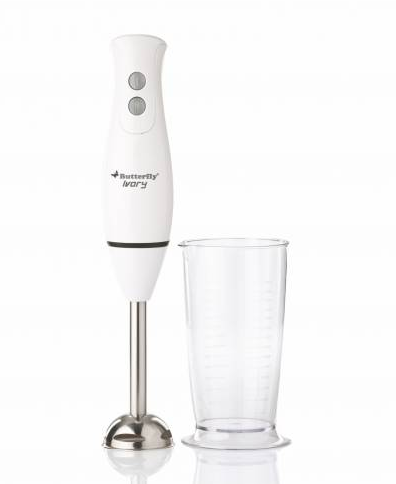 Providing you the best range of Ivory Hand Blender, Ivory Plus Hand Blender, Matchless Hand Blender and Rhino Hand Blender with effective & timely delivery. Wide base with twin blade designed to blend/mix large quantities faster and efficiently. Rotatable detachable base option for hassle free use. Available with blender Jar/ chopper/ whisker & wall mountable stand.